NEW PALTZ, N.Y. — Hauling feed, herding pigs, long hours. Farming is hard. And 25-year-old Leanna Mulvihill loves it. Young farmers like Mulvihill are bright green shoots in a field full of old growth. 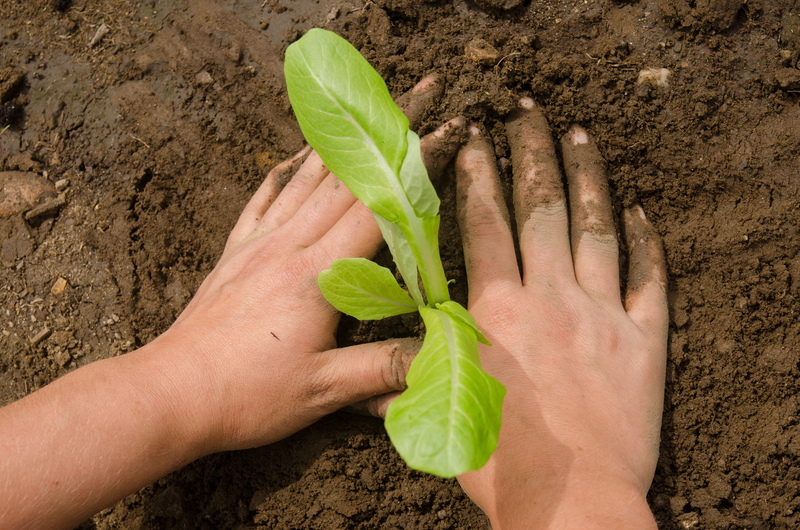 Farmers, on average, are getting older, and millennials eager to get their fingernails dirty on sustainable farms are welcome. The average age of U.S. farmers has been climbing for decades and is now 58. A large concern is that the number of farmers past typical retirement age is growing faster than those under age 35, meaning the pipeline could be emptying faster than it’s filling up. Organic farmers tend to be younger— 53 years old in the latest agricultural census. There is no hard count on the number of young farmers coming into the field who are either certified organic by the government or simply follow sustainable practices, like Mulvihill. But there is broad anecdotal evidence that young farmers with an interest in growing healthy, local food are helping keep farmland in production. Mulvihill, for instance, was studying environmental engineering in college when she decided farming was a better fit. In her new venture, Four Legs Farm, she raises pigs and lambs for meat shares. 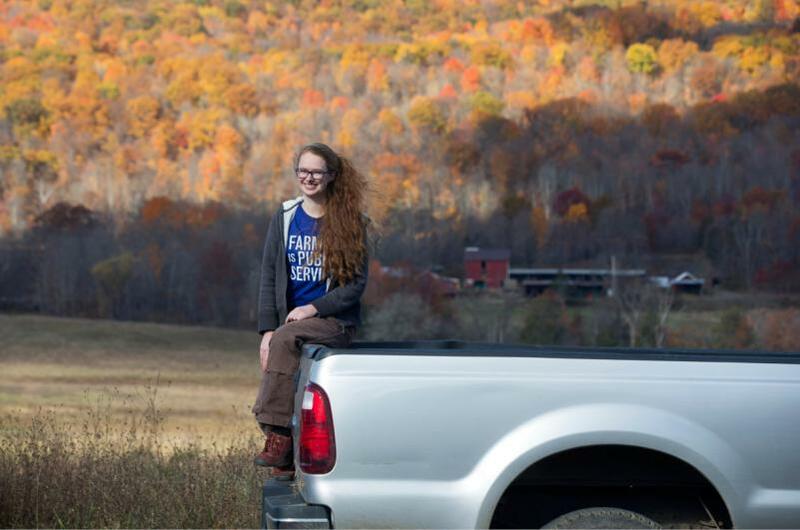 Merrigan, who now runs the sustainability program at George Washington University, said while there are many young people who want to get into farming, the hard part for many of them is being able to stay in business, given steep costs of land and equipment. Organic farms can actually provide a quicker route to profits because farmers can fetch higher prices. Premiums paid to organic farmers can range 29 to 32 percent above conventional prices, according to a study published this summer by Washington State University researchers. That means an organic farmer can make a living on fewer acres. In Albuquerque, New Mexico, 31-year-old Seth Matlick said he has been able to turn a profit on his 5-acre Vida Verde Farm, mostly by selling vegetables to local restaurants. He uses organic methods but is not certified organic. The back-to-the-land philosophy of organic agriculture also fits in with millennials’ well-documented interest in healthy food. “I think there’s an element of it being hip and cool … and it’s an alternative. So it’s not run of the mill. It’s about the earth,” said Nate Lewis, a 32-year-old farmer in Olympia, Washington, who is senior crops and livestock specialist for the Organic Trade Association. In places like New York’s Hudson Valley — a region rife with development pressure — the move to keep farmland is closely linked to helping fledgling farmers. Groups have built a support system to help those new farmers succeed in a notoriously tough business. Mulvihill grazes her animals on about 50 acres at the Hudson Valley Farm Business Incubator, a development program operated by a farming advocacy group, Glynwood. The incubator helps young farmers with guidance and training while providing farm equipment and below-market rents for three years to help them get on their feet. Mulvihill is already looking to rent farmland elsewhere in the valley with help from a program that helps link landowners with farmers. She also served one of her apprenticeships at the Westchester County farm of Stone Barns Center for Food and Agriculture, which promotes sustainable food systems. Stone Barns is putting on a young farmers conference next month that will feature presentations from young farmers like Matlick. Matlick, who grew up in Manhattan, studied sociology at the University of Vermont and got the farming bug while working the fields in Albuquerque. Eight years into his business, he still prepares the beds, plants the seeds, weeds, harvests and delivers his goods. Previous PostONLINE Associate of Science Degree in Sustainable Food and FarmingNext PostStockbridge graduate Willie Crosby launches a business expansion!